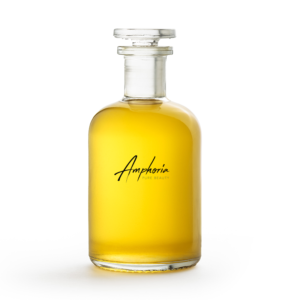 Seduce your senses with our exclusive and all natural Amphoria Perfume “Cleo”. Spoil your woman with an extremely high-quality and wonderfully scented fragrance. Treat yourself to a luxurious naturally made perfume without parabens or silicones. 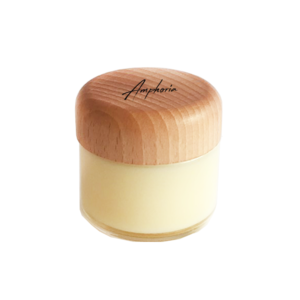 Thanks to the naturally occurring Aphrodisiaka, Cleo will make you feel alive and fresh. 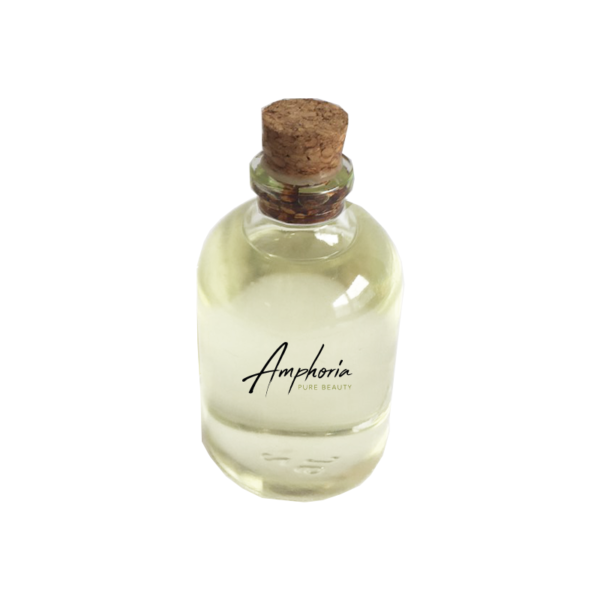 Amphoria Perfume – a scent that will make you irresistible. Find the perfect perfume for him here.